As we mentioned in our January newsletter, we have shifted the format of our monthly newsletter towards content focused purely on Real Estate and the Home. The intention is to bring you curated content that will add value and hopefully some entertainment, as well. We encourage you to provide feedback and any suggestions on topics you'd like us to cover in future issues. 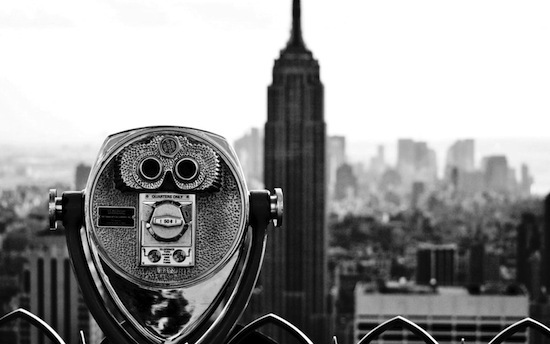 After a record setting 2014, we have all been anxious to see how the Manhattan and Brooklyn markets would fair in the New Year - would we continue to find ourselves in a sellers market or would an increase in inventory temper the upward trajectory of 2014? After the first month of 2015, the market unequivocally still belongs to the seller. 2015 is young but so far the market looks healthy and strong. It is a great time to sell while buyers must be ready to move quickly when new property hits the market. Reflecting upon 2014 and looking forward to 2015, while it is hard to believe that prices will continue to rise at the rate of 2014, we are continuing to see record setting prices and bidding wars. Below is an article published on January 6th in The New York Times summing up 2014 and putting the year in perspective to the last market peak of 2007. 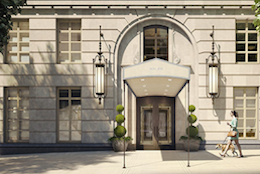 While everyone may be talking about the new construction coming to Brooklyn and Downtown Manhattan, the Upper East Side is experiencing a similar and equally robust boom. The impending completion of the Second Avenue Subway has spurred new residential towers sweeping through Lenox Hill, Yorkville, Carnegie Hill and beyond. Explore this map of the upcoming new developements, provided by Curbed. 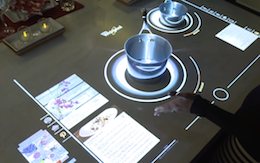 Imagine the kitchen of the future: an interactive touchscreen cooktop that can display recipes, news, and weather, plus offers complete voice control. Call your mom for your favorite family recipe; stay active on social media with Facebook posts, texting and checking your email. And set the mood for your dinner party with easy access to Spotify tunes. This takes multi-tasking to a totally new level! Whirlpool’s cooktop concept uses an induction heat surface to cook your food ANYWHERE you set your pan, while keeping the remainder of oven surface cool to human touch. This concept of the future may not be as distant as you may think. Representatives of Whirpool said that this technology is just five years away. What do a swan, an egg, and an ant have in common? Design extraordinaire, Arne Jacobsen, that's what. 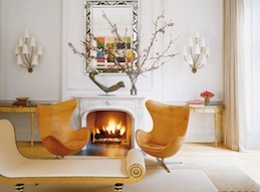 Today we're exploring some of his most well-known works: The Swan Chair, The Egg Chair, and The Ant Chair, which are as popular today as they were fifty years ago. Here are some of our favorite images. 1. Hiring the first contractor you call...or the cheapest: Do your research to make sure you're choosing someone with strong references. 2. Creating an unrealistic budget: Outline your spending to ensure you're not spending too much or too little. 3. Cheaping out: The bottom line is, you're going to get what you pay for! 4. Not prioritizing the basics: High-quality electric, heat, CAC and windows are essential to the home. 5. Avoiding the details: Don't wait until the last minute to make detailed decisions. 6. Changing your mind. A lot: Go with your gut and stick to it! 7. Going too trendy: Trendy means short term. Make your renovation dollars last! 8. Over improving: It's okay to overspend if you're planning to own for the long haul, but if you need to resell unexpectedly, you may not get your full investment back. 9. 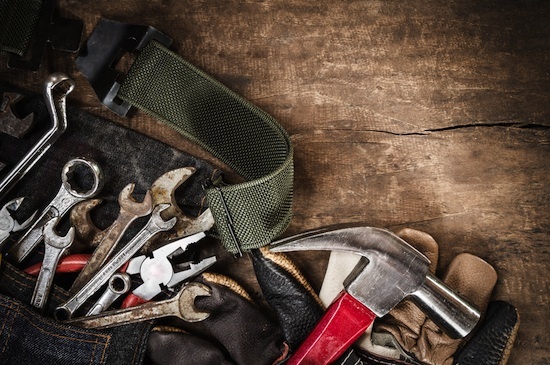 Not filing permits: Some home remodels require them, some don't. Laws vary, but if you don't have the proper permits in place, when you go to sell your home, your work could be called into question and delay or even kill the sale. 10. Let there be light: Take lighting into consideration! You need the right combination of task, accent and general lighting to have the best-finished result.